The Port of Los Angeles Lobster Festival in San Pedro will be in full swing this weekend. No crabs allowed at this festival which serves up great lobster meals and lots of fun! Yum! Yum! Look out tomatoes, a brand new multi-sensory and fully-immersive artistic experience is currently transforming our gorgeous Union Station into a 360° kaleidoscope. Book Soup is following up Amelia Earhart’s birthday with a book signing and discussion by the author who just published a new book about the famous flyer. And summer is a good time to visit The Aquarium Pacific tomatoes with new evening hours and a host of dragons. You heard me. Union Station’s South Patio turns into an interactive 4-D Cinematic Wonderland at 8pm exploring the unique cultural fabric of LA, past and present with the Union 360°event. Technological mastery is what that is tomatoes. 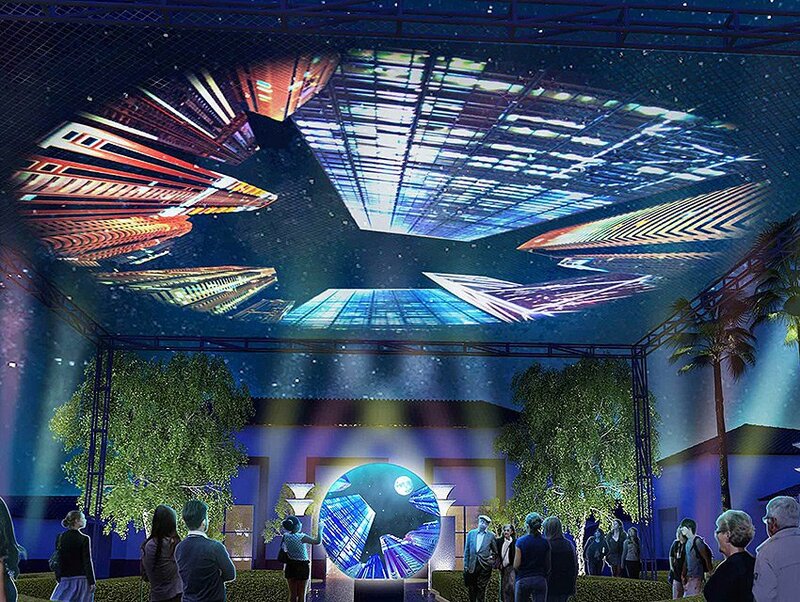 I’m not sure I understand all the jargon or how they miraculously created this but there seems to be a Floating Sky Screen, a cutting edge projection sphere, lots of filmmakers and digital artists involved. All I know tomatoes is that is free and it looks and sounds dazzling! The attraction was created by the award winning local experiential design firm The Hettema Group, responsible for some of the world’s most recognized interactive attractions ranging from the recently opened One World Observatory at the World Trade Center to Las Vegas’ High Roller to Universal Studios Islands of Adventure to Jurassic Park The Ride. Sounds like they know what they are doing tomatoes. Definitely worth a looksee. The Port of Los Angeles, “America’s Port” located in San Pedro, is not only the largest port in the world and the premier gateway for international commerce, but it is also home to the world’s largest lobster festival…aka The Port of Los Angeles Lobster Festival. We may not grow lobster here in So Cal but we know how to throw a lobster party. Ain’t that right tomatoes! Fresh authentic Maine lobster meals are flown in daily for this festival and cooked on the spot. Don’t worry tomatoes, they say they never run out. So if you are a lobster loving tomato the Port of Los Angeles Lobster Festival is the place to be. It’s all about lobster! After years of research and performing her one woman show, “Amelia Earhart: In Her Own Words” (10 years and counting) and fans bugging her to write a book, fellow LA tomato & author/actress Roberta Bassin finally did just that…write a book. You can hear her speak about her new and unique book “Amelia Earhart, Me & Our Friends” and have her sign a copy at Book Soup. Nobody knows the famous aviator better than Roberta ladies. 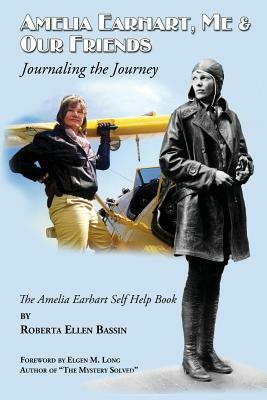 The illuminating book, “AmeliaEarhart, Me & Our Friends, Journaling the Journey”: The “Amelia Earhart Self-Help Book” takes the reader on a fun and interactive journey of self-reflection while gaining insight into the life of one of the world’s most famous women. 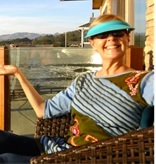 Join Roberta to find out who the woman/aviator Amelia Earhart really was tomatoes. Seahorses and Seadragons spark the imagination because they are so magical but they really do exist tomatoes. And now you and I can see the new exhibit “Horses and Dragons” at the Aquarium Pacific which features…you guessed it…more than a dozen species of seahorses, seadragons, and their relatives. My heart is all a flutter gals. Plus, ladies, the Aquarium will be open for special after-hours entry so we can experience the ocean’s most wondrous creatures begin their nocturnal activities this summer through Labor Day. The longsnout seahorse (also known as the slender seahorse) and dwarf seahorse have never before been exhibited at the Aquarium. Wow! And The Aquarium of the Pacific was the first in the world to successfully breed weedy sea dragons. And the weedy seadragon, was only just discovered in 2015. You will learn how these animals are bred and cared for at the Aquarium, see babies, and learn about the conservation issues these animals face in the wild. It all sounds fascinating.